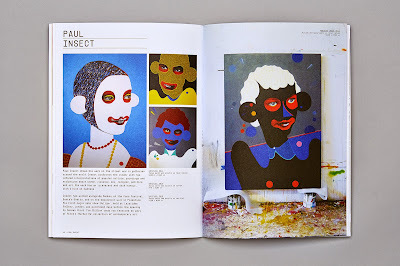 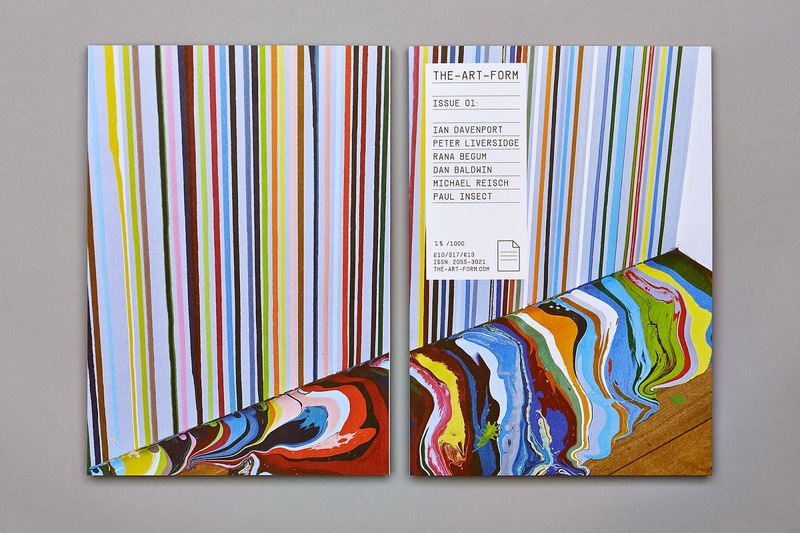 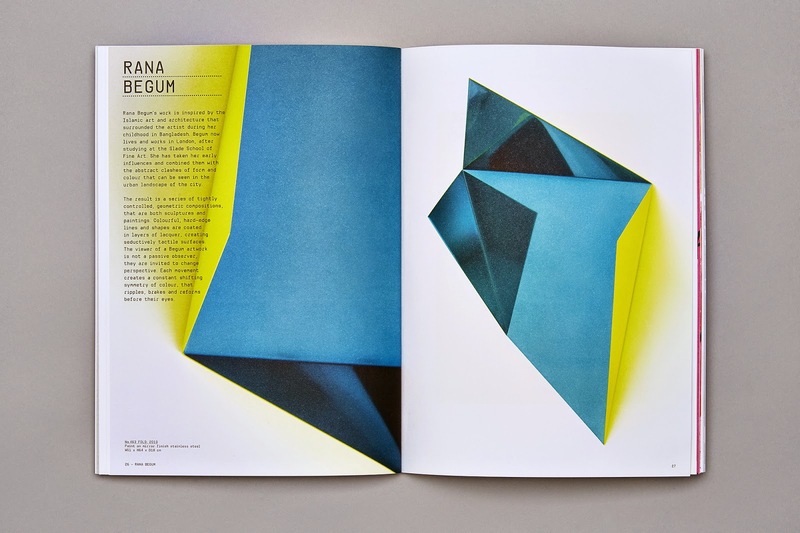 The-Art-Form is a new limited edition publication about art and artists, founded by artist and designer Andrew Townsend (http://www.andrew-townsend.com). 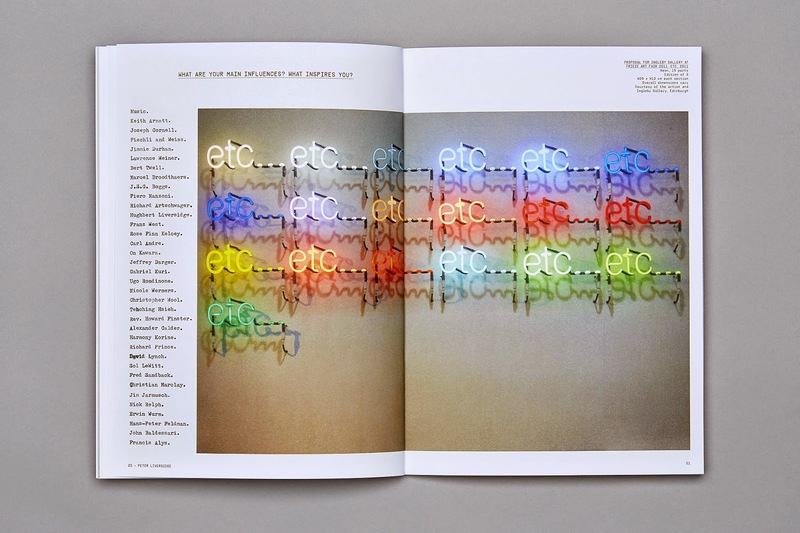 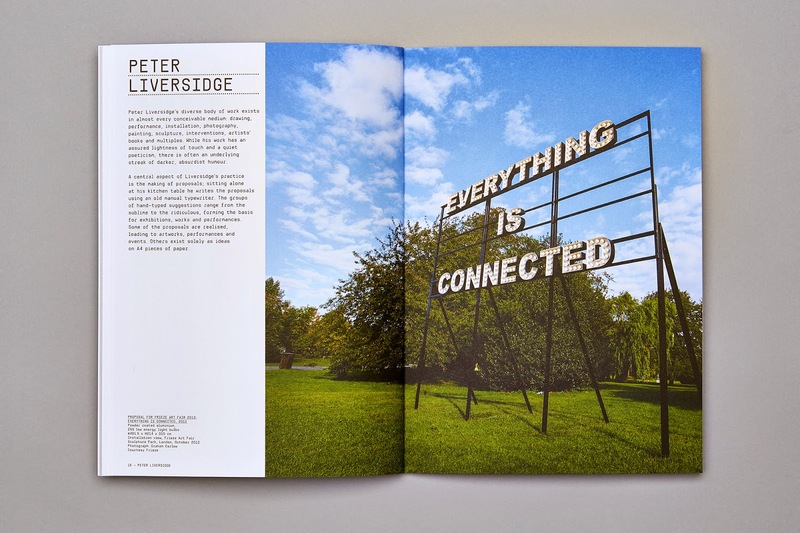 The first issue features artists Ian Davenport, Peter Liversidge, Rana Begum, Dan Baldwin, Michael Reisch and Paul Insect. 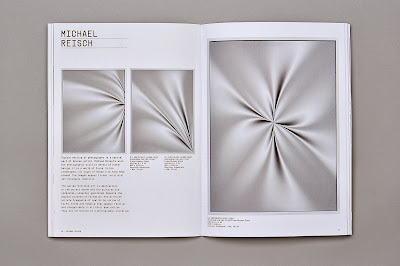 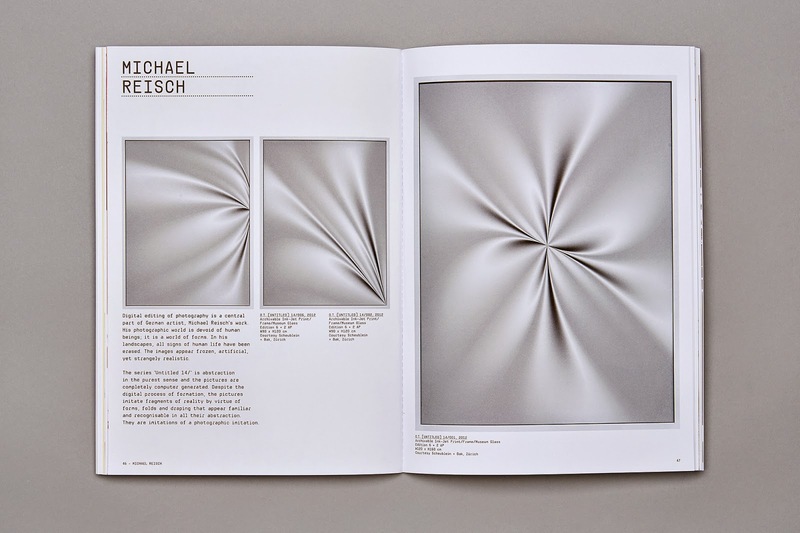 All the artists have completed a form about art, they have answered the questions in their own unique way, giving an insight into their work and working practice. 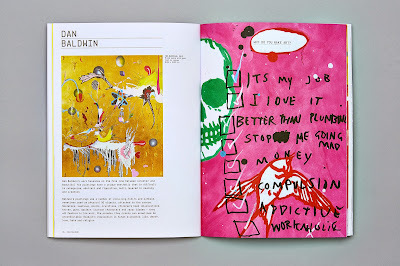 Some of the artists have created drawings, paintings and sketches in the response to the questions. 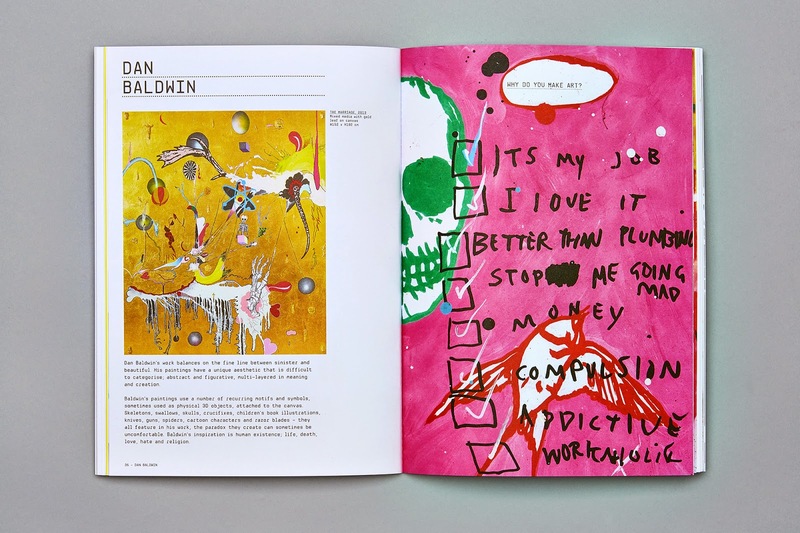 "I wanted to create an art publication that focused on the artist and their work," says Townsend, "giving them the freedom to talk about their work, free from critique or a writer's opinion. 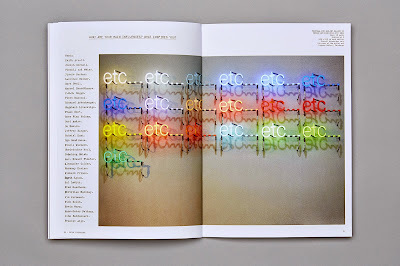 Using direct questions to get to the heart of the artist's practice." 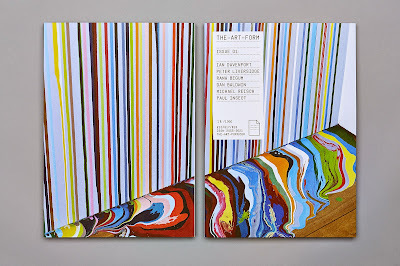 "Many of the artists created original work especially for The-Art-Form," says Townsend, "one of the requests on the form asked the artists to 'Make Art Here'. 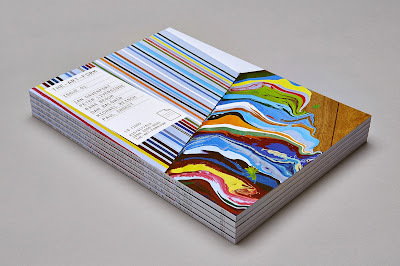 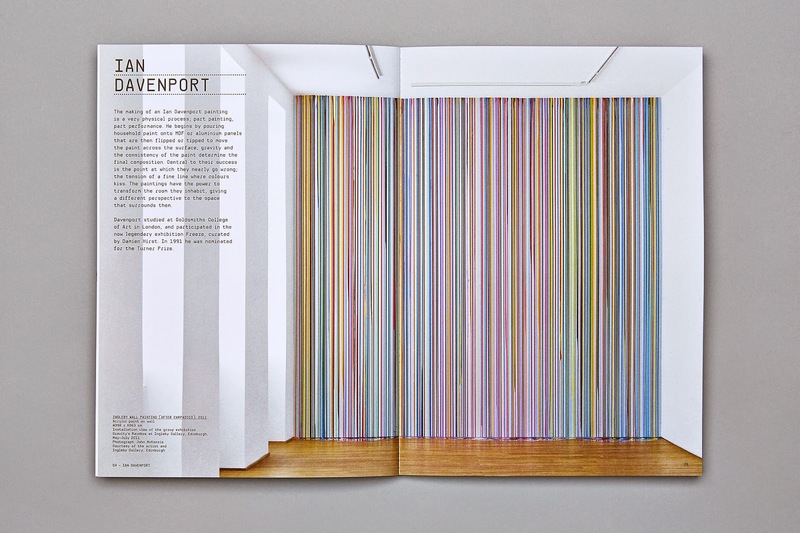 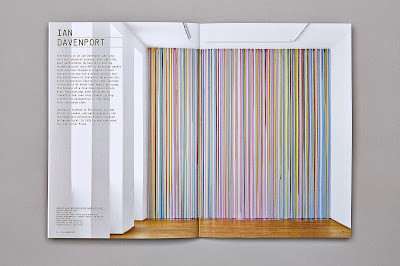 Ian Davenport created a beautiful, small scale painting, using his dripping technique; Dan Baldwin and Rana Begum made every page of the form into a unique artwork."